Home / event / News / nokia / Nokia Lumia Windows Phone 8 / Nokia NYC Event 11 July 2013: Nokia Lumia EOS with 41Megapixel PureView Launch? Nokia NYC Event 11 July 2013: Nokia Lumia EOS with 41Megapixel PureView Launch? 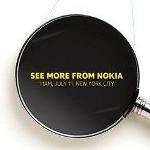 Reported by The Verge, Nokia send out an invitation to join their special event on 11 July 2013 11AM in New York City, United States. The invitation says that : "Zoom. Reinvented", and show the small parts of word that zoomed by magnifying glass. The possibility is Nokia will introduce another Nokia Lumia with Windows Phone 8 with powerful PureView camera and large 41mpx sensor. 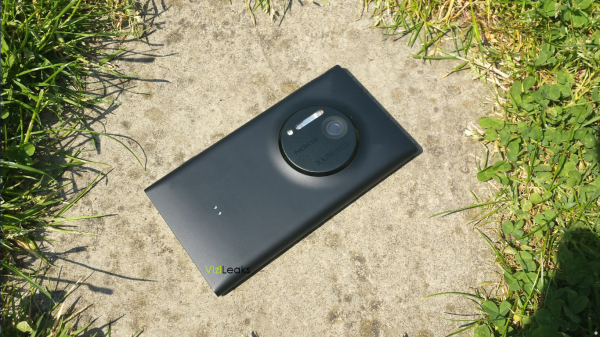 We believe that Nokia will launch Nokia Lumia EOS with 41Megapixel PureView Camera with powerful loss less zoom like on Nokia 808 PureView at Nokia NYC Event on 11 July 2013.